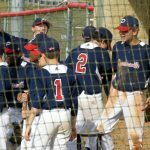 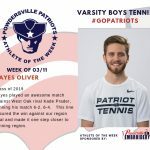 Boys Varsity Tennis · Apr 9 Boys Varsity Tennis Names Athlete of the Week for Week of March 18th! 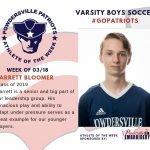 Boys Varsity Soccer · Apr 9 Boys Varsity Soccer Names Athlete of the Week for Week of March 18th! Boys Varsity Track · Apr 9 Boys Varsity Track Names Athlete of the Week for Week of March 18th! 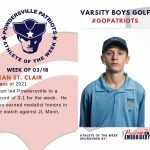 Boys Varsity Golf · Apr 9 Boys Varsity Golf Names Athlete of the Week for Week of March 18th! 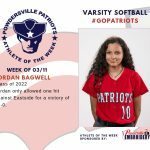 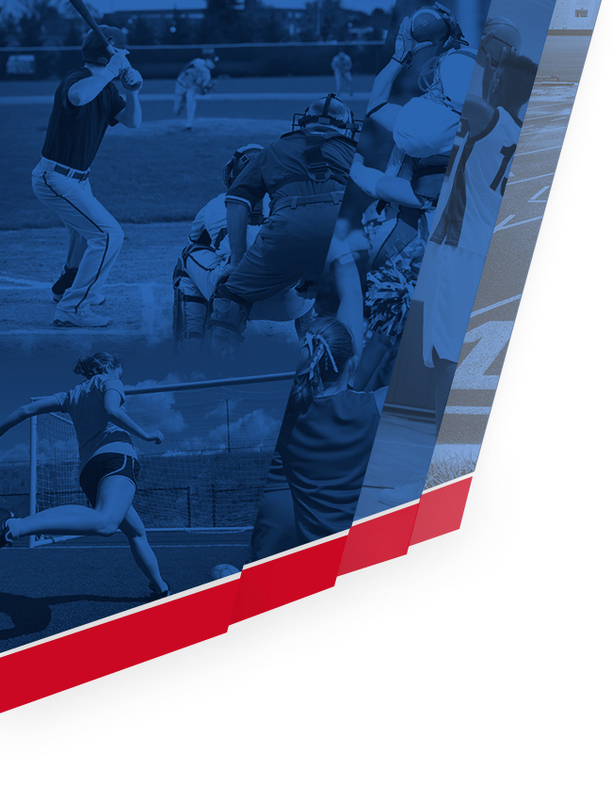 Girls Varsity Softball · Apr 9 Varsity Softball Names Athlete of the Week for Week of March 11th! 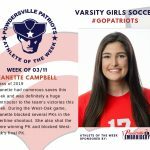 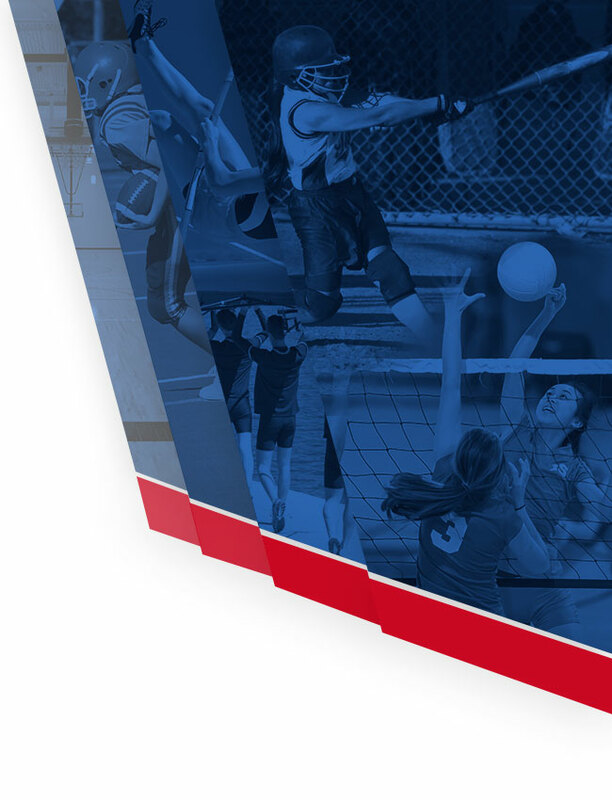 Girls Varsity Soccer · Apr 9 Girls Varsity Soccer Names Athlete of the Week for Week of March 11th! 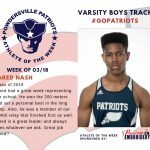 Boys Varsity Track · Apr 9 Boys Varsity Track Names Athlete of the Week for Week of March 11th! 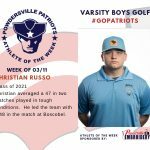 Boys Varsity Golf · Apr 9 Boys Varsity Golf Names Athlete of the Week for Week of March 11th!